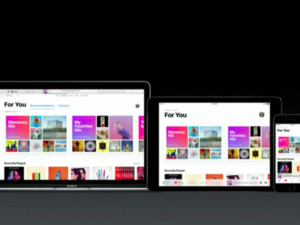 Thought Apple Music couldn't get any more cluttered or complicated? Think again. One of the most anticipated features in iOS 10 was the redesign of Apple Music, but don’t hold your breath. 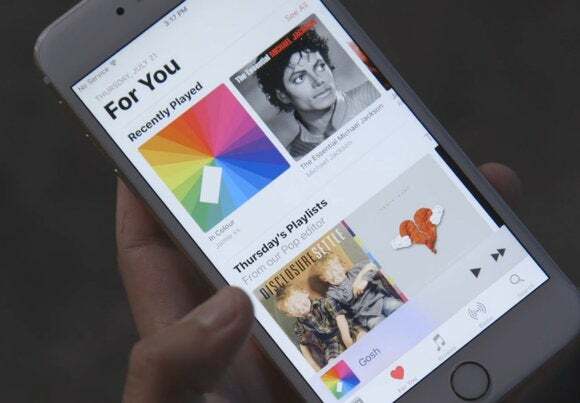 When Apple Music first launched just over a year ago, it received mixed reviews because of its cluttered user interface. So, in iOS 10, Apple promised for a more streamlined experience with bold text, a cleaner look, and the demotion of the Connect tab. But was it enough? In this week’s episode of The iPhone Show, Oscar concludes that Apple Music in iOS 10 is not as elegant or intuitive as Apple promised. The music service added more needless options, key actions like repeat got buried, and the For You section leaves a lot to be desired. But there’s still hope. Apple Music in the iOS 10 public beta does not include the new Spotify-inspired Discover Weekly playlist, and Apple is sure to make subtle changes to the service before the final release in the fall. Do you think Apple did enough to make Apple Music more intuitive in iOS 10? Let us know in the comments.